Should you build an app for your business? The short answer we give our clients is… no. 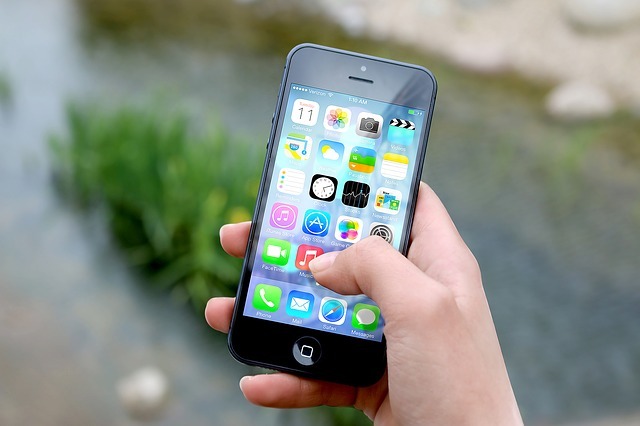 Take a minute to see whether you should have an app for your business. Lots of clients ask us if they should build an app for their business. The main reason we tell most of them no is because usually a mobile responsive designed website is enough. Your site can have most of the functions of any app, and it is available to everyone on the web, instead of limited to an app store. Most people use a search engine to find your business on the web anyway.